It is in your best interest to call a professional to clean your Tile and Grout. We all like to save money, but this is one service you don’t want to do yourself, believe us! Tile and Grout Cleaning is back-breaking work, Let the professionals clean your tile, and give you the peace of mind is was done right. Your tile and grout cleaning service will be done within a few hours, and you will appreciate the job we did. You need to do a little research when you are looking for a Tile and Grout cleaning Gainesville Florida if you want to get the best for the cleaning. You must ask a few things before you hire one. Experience counts: When you are doing your research, you must ask the company for how long they have been in the business and, if they have any certification from the Inspection Institution or Clean Trust. The education and training of the professionals should also be asked and you must know how experienced they are. You should also ask them if they have worked in the tiling material, you have in the past. Estimate the Cost: When you are deciding the company you want to call for Tile and Grout cleaning Gainesville Florida, you must ask them if they can send a representative first at your place to give you the estimate cost involved. This is usually a free service so you do not need to worry about that. If the company does not do that and gives you an estimate on phone, you must not just go for them because they might add up unnecessary charges in the end. 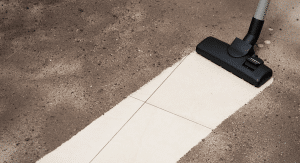 Techniques and Equipment Used: Before you call a Tile and Grout cleaning Gainesville Florida to clean, you must know which equipment and techniques they use. 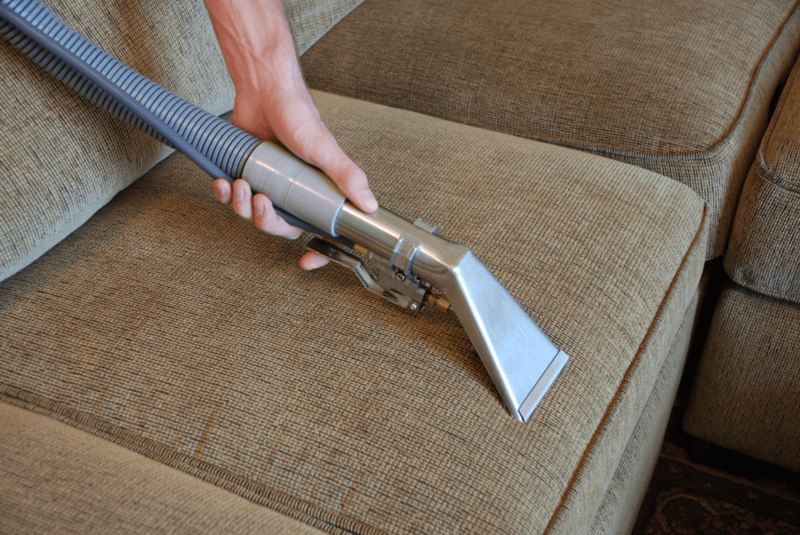 Companies usually use a mixture of steam and vacuum to clean the tiles and the grout so that your home looks perfect. Hand scrubbing is also done if dirt remains. The best ones prefer cleaning the tiles with a hand scrub before applying intense cleaning materials. You must hire the ones who first test your tiles and check if their cleaning material is not a problem with the material of the tiles. This helps the tiles look clean for a longer time that saves costs in the end. 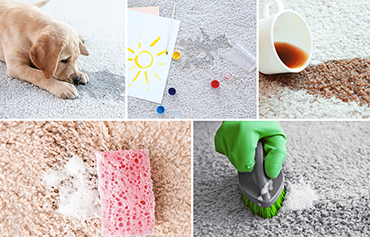 Some companies have eco-friendly cleaning materials as well which are free of chemicals and do not harm in any way. 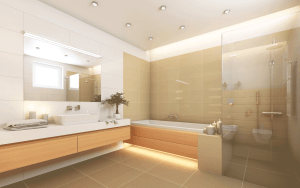 If you keep in mind the above-mentioned things while looking for a Tile and Grout cleaner, then it is guaranteed that your experience with them is going to be a good one.